Reason #15: Did Paris just pull out of the “Paris Accords”? In car-speak, the rubber seems to be hitting the road in Paris. In case you missed it, French President Macron tried to slap-on a gas tax to save the planet by discouraging petrol consumption, (i.e. driving). 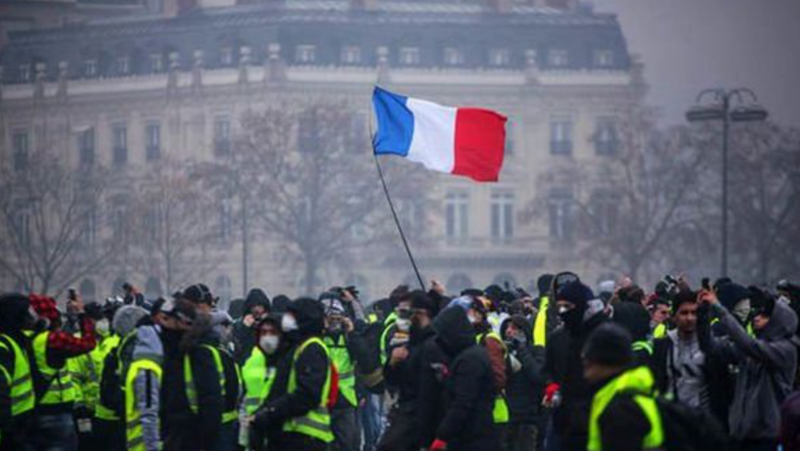 The result: a political crisis for Macron … more than a million protesters … some rioting in the streets … approval ratings in the 20s. Apparently, French citizens who don’t travel by Metro, Uber or private jets took the gas-tax personally since it impacts their get-to-work costs and, thus, flattens their wallets in a statistically significant way. I’m neither a denier nor a zealot … so, according to British writer (& phrase-coiner) Matt Ridley, I’m a “lukewarmer”. 1. Unsettling science From “Ice Age” to “Global Warming” to “18-year Pause” to“Climate Change”. 2. 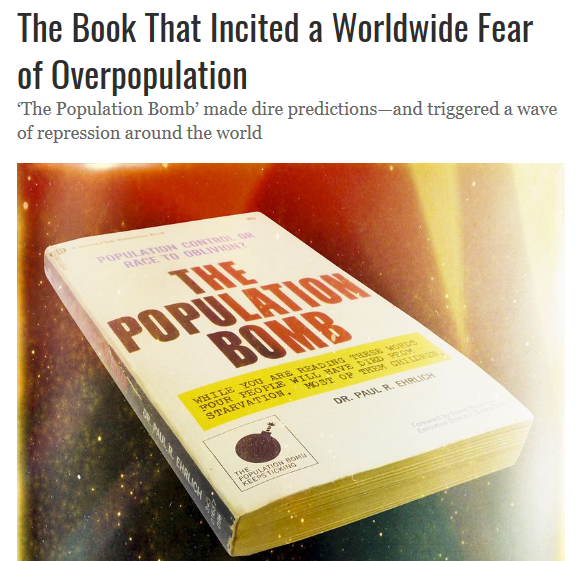 Expired doomsday predictions By 2016, NYC would be swamped, Polar bears would be extinct, etc. 9. Seen a Volt recently? Obama vowed a million EVs by now – where are the “believers”? 10. Letting the perps walk For all practical purposes, the Paris Accords gave the world’s worst polluters – India & China – a free pass. 11. Celebs who “Never let a serious crisis go to waste.” In the aftermath of a flood or hurricane, you can count on celebrities coming forth to bellow “I told you so” …. even if the facts and the science say otherwise. You see, science – and its relevance – is always malleable to the cause..
12. When is weather “climate”… and when is it just “weather”? The short answer: hot spells are “climate”; cold spells are just dismissed as “weather”. 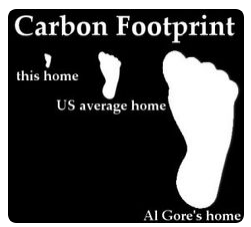 It’s oft-noted that most climate change celebrities dart around in private jets and gas guzzling SUVs … … and Al Gore’s mega-mansion(s) consume more energy than most suburban neighborhoods. Guess what: climate change hypocrisy is prevalent … and there’s a scientific reason why “believers’ don’t walk the talk. 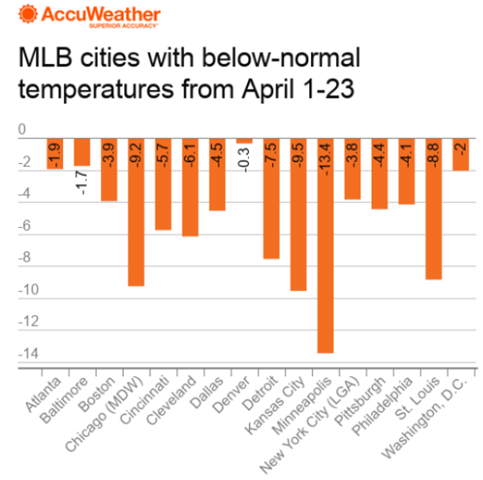 MLB reports record number of April postponements due to snow and brutal cold. I know, weather isn’t climate … unless it’s a hot spell … in which case, it’s evidence of climatic global warming. So, I haven’t referenced articles like “Canada experiences coldest, extended winter”. And, I haven’t whined about how my boat mechanic hasn’t been able to de-winterize my boat yet. But, I can’t ignore the way COLD weather has shambled the start of the 2018 baseball season. 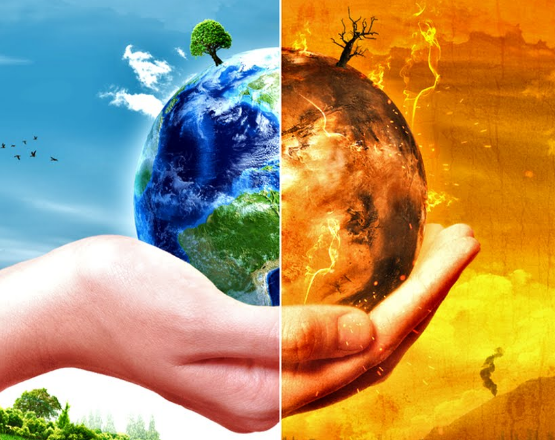 Why I’m a “lukewarmer” … ambivalent to climate change. Amid the hysteria over President Trump’s ditching of the Paris Accords, I had a long talk with myself. My first reason: the wide swings in the “branding” of the impending disaster that “scientists” anticipate. 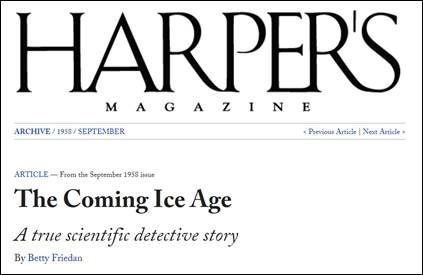 For example, back in the late 1950s (yes, I was alive then), scientists were already touting the next ice age. I decided to get up to speed on the topic and do a couple of posts on the subject. 5 years later, most folks are hoping for a little warming … probably even Al. From the ‘when will they learn ?’ file … another global warming hearing canceled due to DC snow. Denmark has a maritime climate and milder winters than its Scandinavian neighbors. 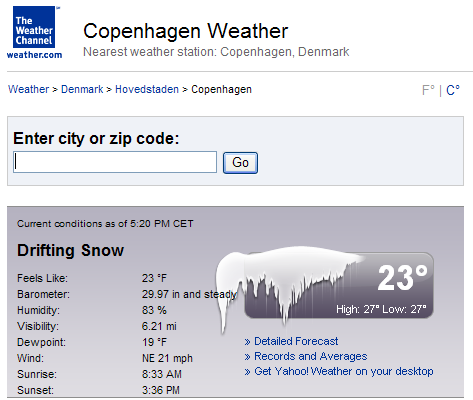 Copenhagen hasn’t had a white Christmas for 14 years, and only had seven last century. Temperatures today fell as low as minus 4 Celsius (25 Fahrenheit). DMI defines a white Christmas as 90 percent of the country being covered by at least 2 centimeters of snow on the afternoon of Dec. 24.